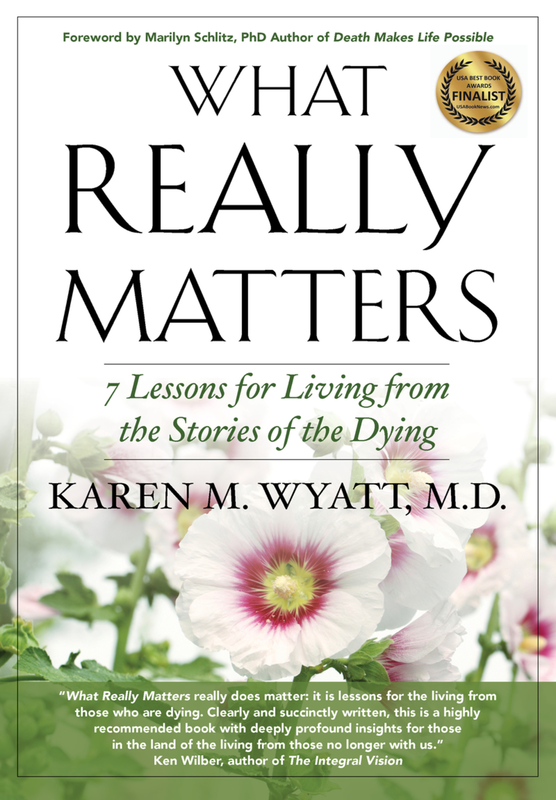 Join Dr. Karen Wyatt and her special guest, author and speaker Eldon Taylor, PhD. Next postEp. 12 Estate Planning: Are You Leaving Behind Heartache or Happiness? with Lisa Powers, Esq.